"Each client is unique and deserves catered representation. I think of myself as my client's voice, not just their attorney. I strive to find resolutions that support and meet my client's needs today and in the future." Mi (Jemi) Cho is an attorney in Offit Kurman’s Family Law Practice Group. Ms. Cho assists clients in all aspects of divorce including child custody, child support, and the division of property and assets. In addition, Ms. Cho handles traffic, criminal and protective orders. She understands that each client has a unique set of challenges, issues and needs. Using her negotiating skills, she communicates with opposing counsel to reach the most advantageous resolution for each client. Ms. Cho assists her clients with compassion and empathy. Her experiences fuel her passion to assist clients during a hardship. 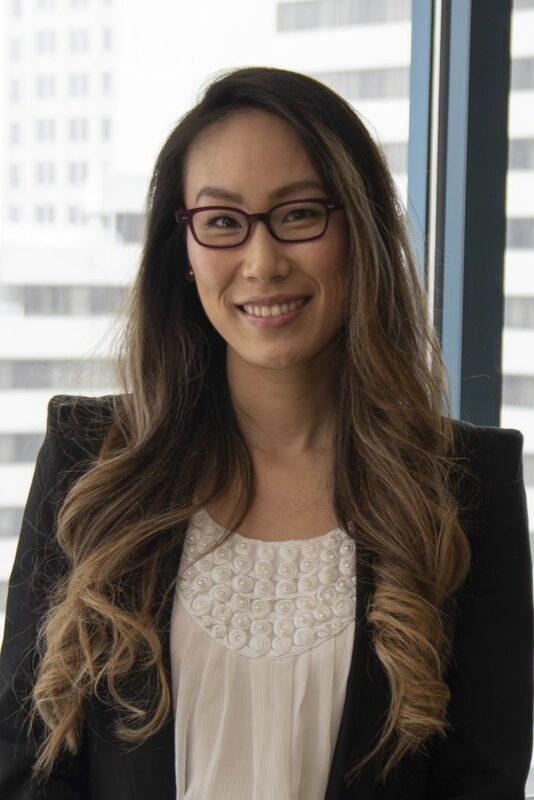 In law school, as a certified student attorney, Ms. Cho developed and implemented case strategies for child support, probate, guardianship, and social security disability cases. She drafted motions individually and jointly, including motions for contempt, appeals of dismissals, probate petitions, and affidavits. Additionally as a Rule 16 attorney, Ms. Cho handled criminal and traffic cases, including a jury trial..
Ms. Cho speaks fluent Korean.